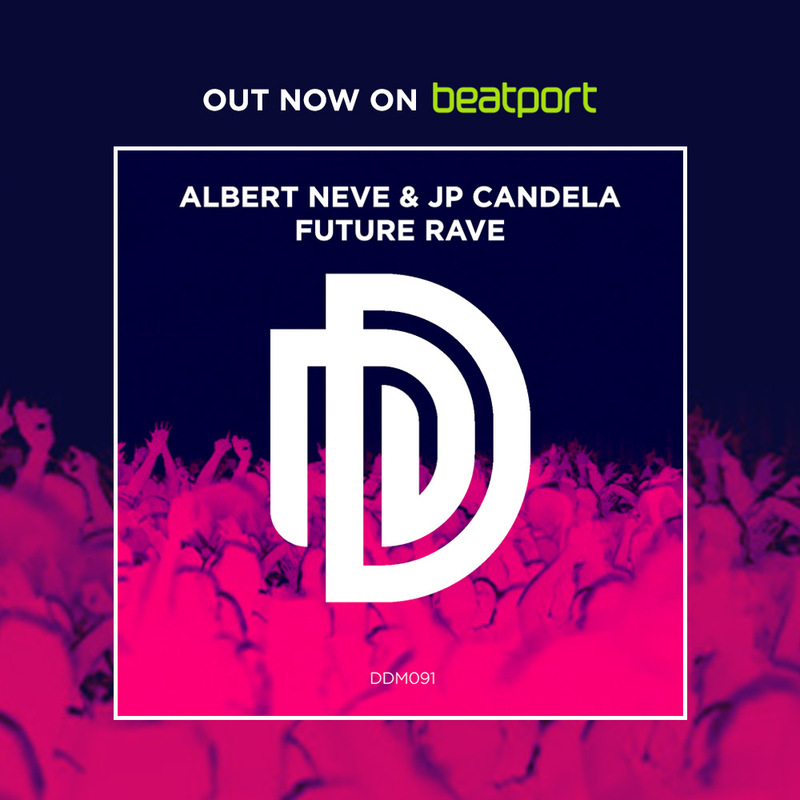 Next up on Dirty Dutch Music, two Spanish producers, both firing on all cylinders currently, combine for the wonderfully energetic and diverse “Future Rave.” Fusing both a forward thinking and futuristic attitude with elements of nostalgically tinted explorations, Albert Neve & JP Candela forge a unique sound that expresses an almost timeless feel. Powered by thumping 4/4s and a driving, bouncing bassline, the track gets straight off to a heads down start. Skipping synths, relentless drum machines and spacey FX then create a hectic soundscape before distinct London-centric vocals announce the drop which throws wildly swinging bass into the mix. At this point a seismic shift occurs and we are taken into some lush old school house with uplifting piano chords, soaring vocals and classic breaks. It feels like the warehouse moments of the early 90s scene for a moment, but we are then immediately trust back into the pounding, futuristic house that ploughs forward with unstoppable momentum and an unadulterated desire to party. Spanning a long and distinguished history of electronic music, “Future Rave” is encapsulates much of what has kept electronic music so important in the lives of so many for so long.